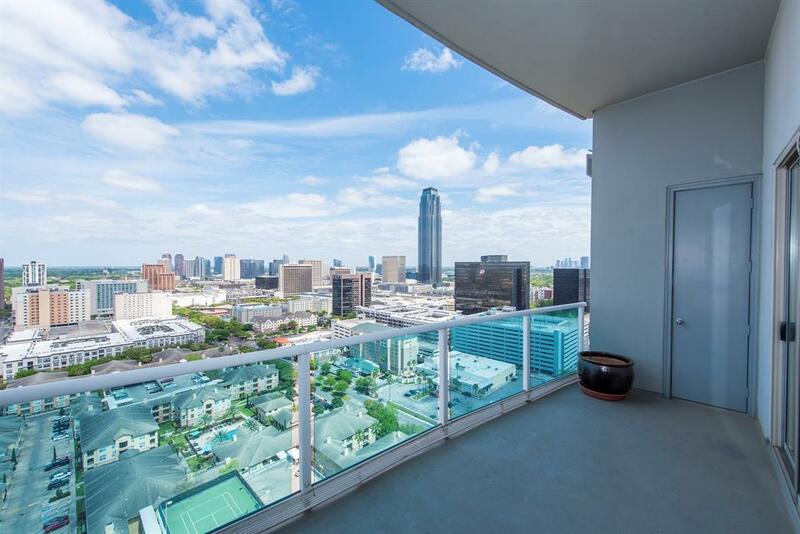 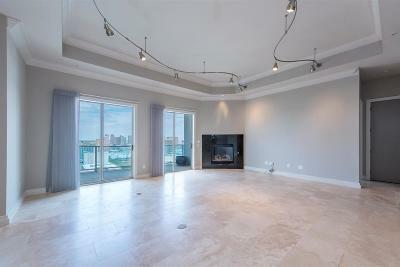 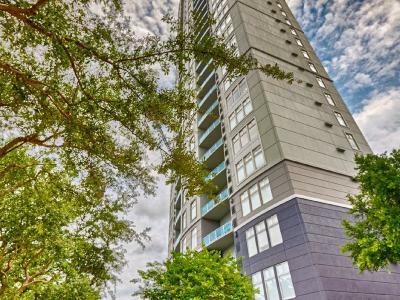 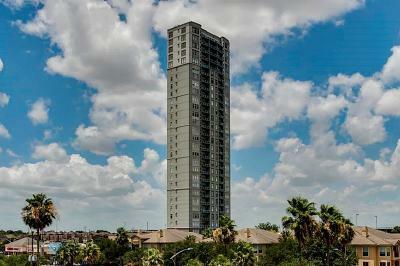 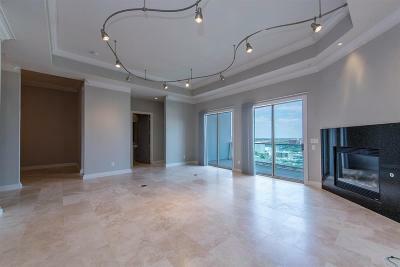 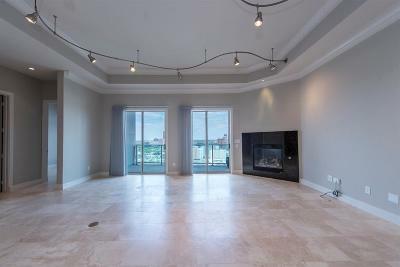 Unbelievable price and opportunity...Outstanding condo with spectacular views , only two units per floor- 21st floor. 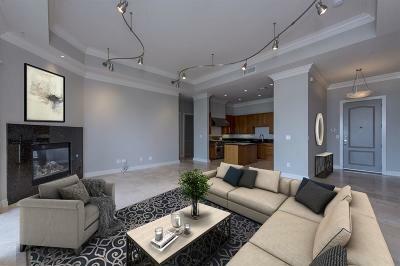 Private, secure , luxury building and lifestyle. 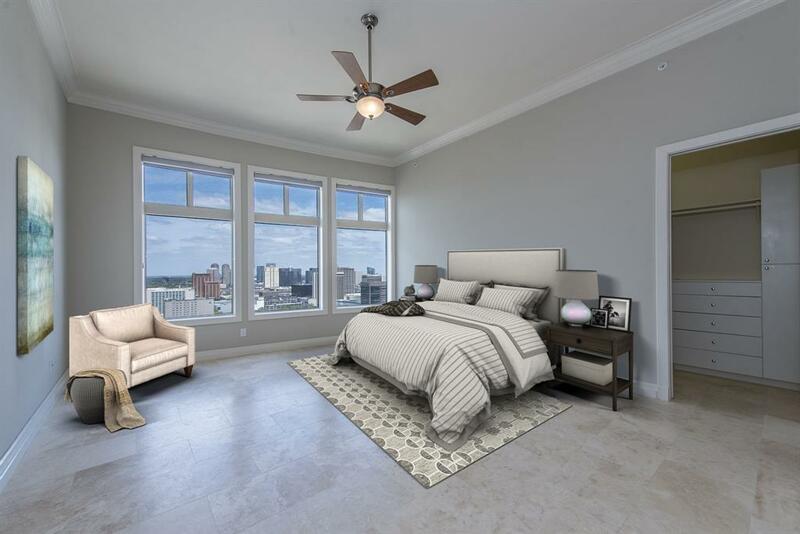 Ready for move in, Note ...Virtual Staging ideas, condo is vacant...flexible study / third bedroom + closet. 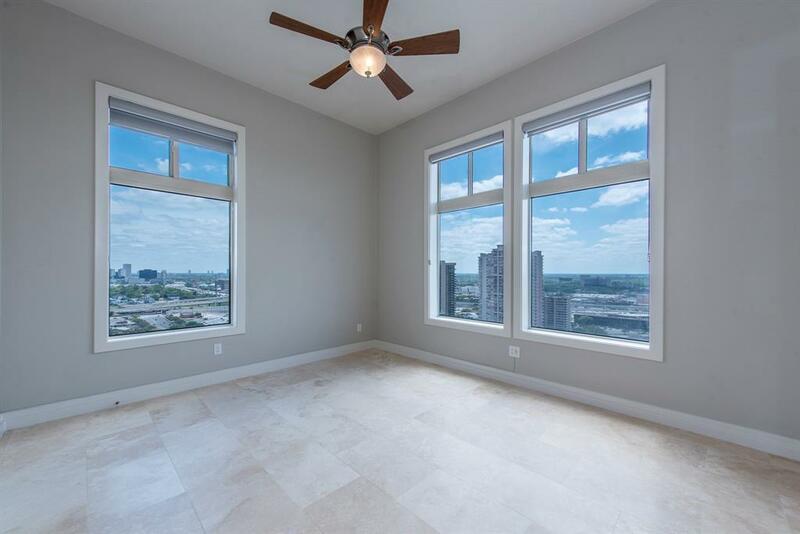 HVAC unit replaced, stone floors added throughout ,neutral paint and window coverings in last three years. 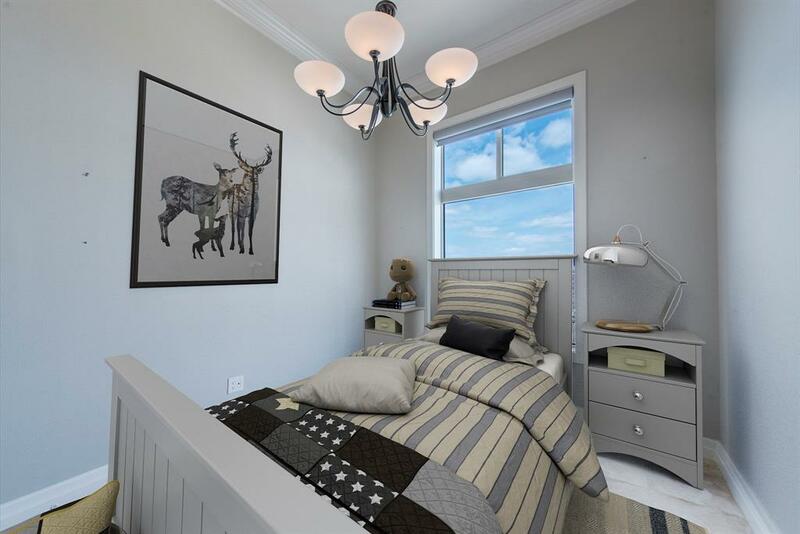 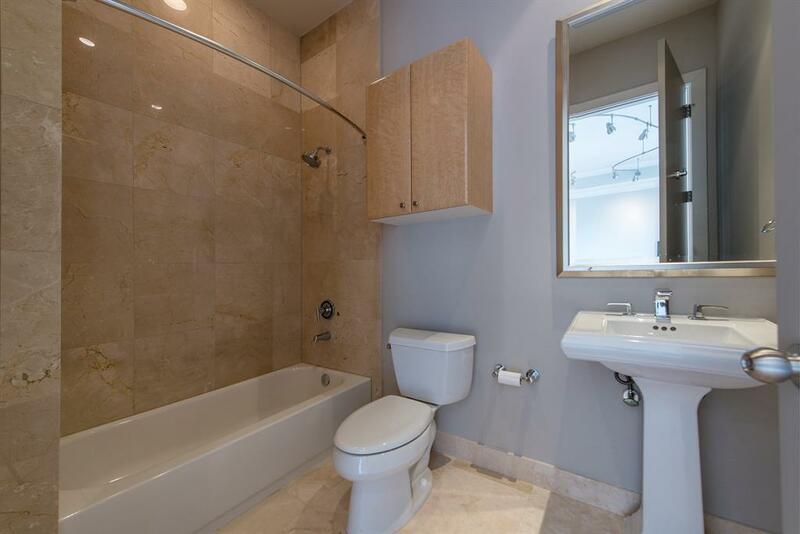 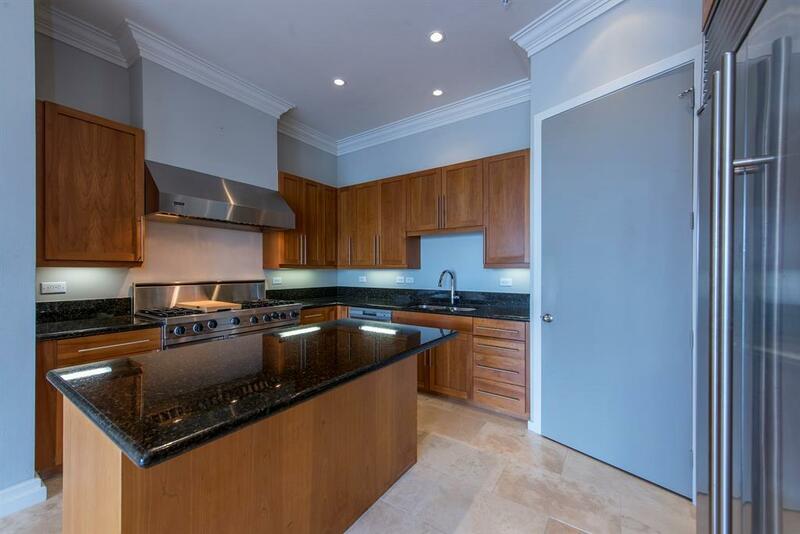 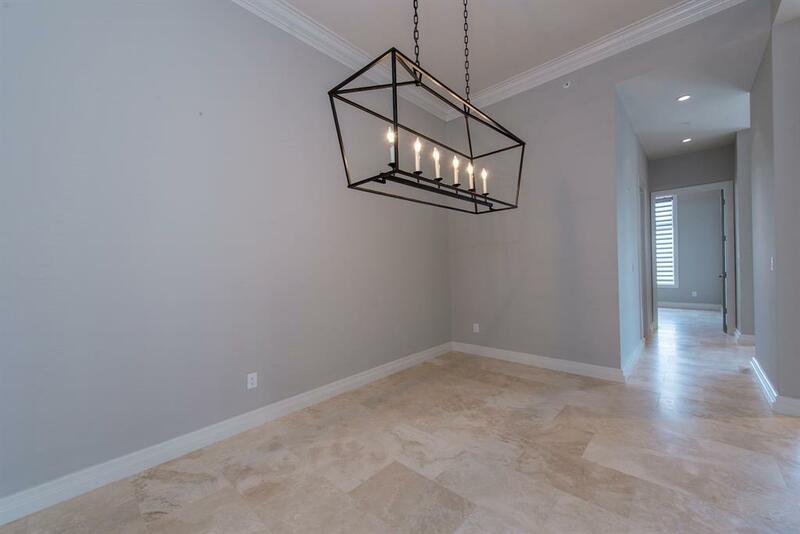 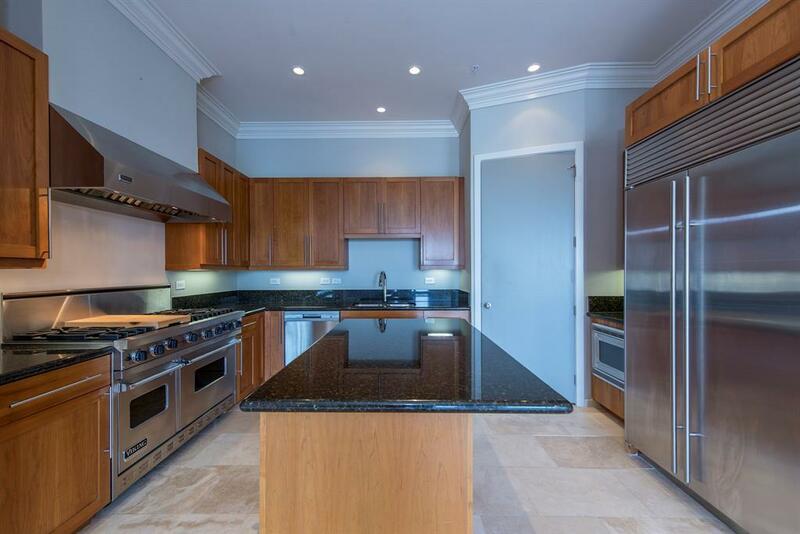 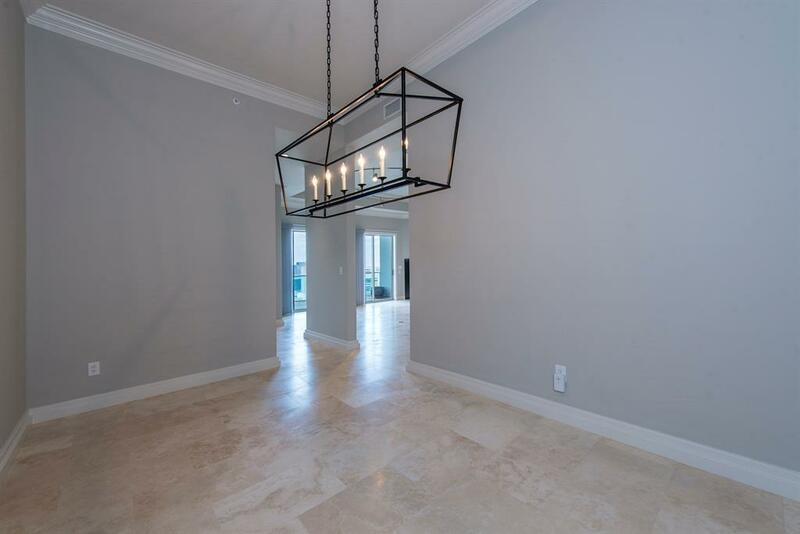 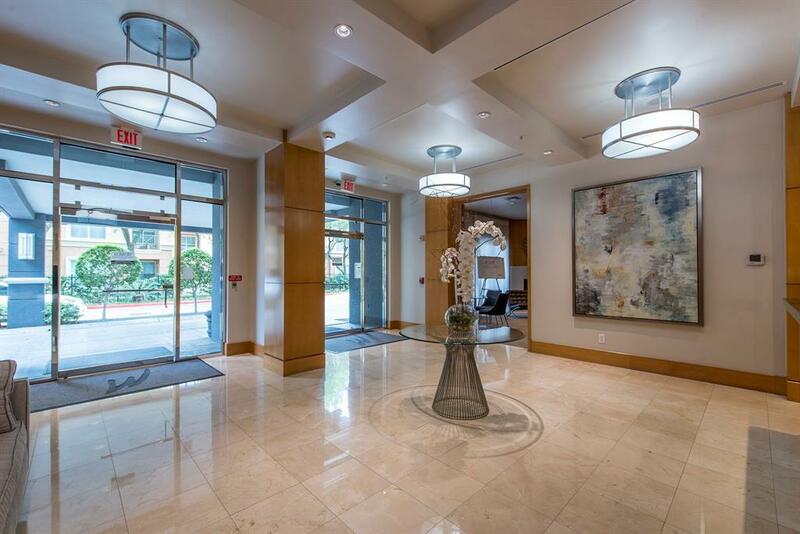 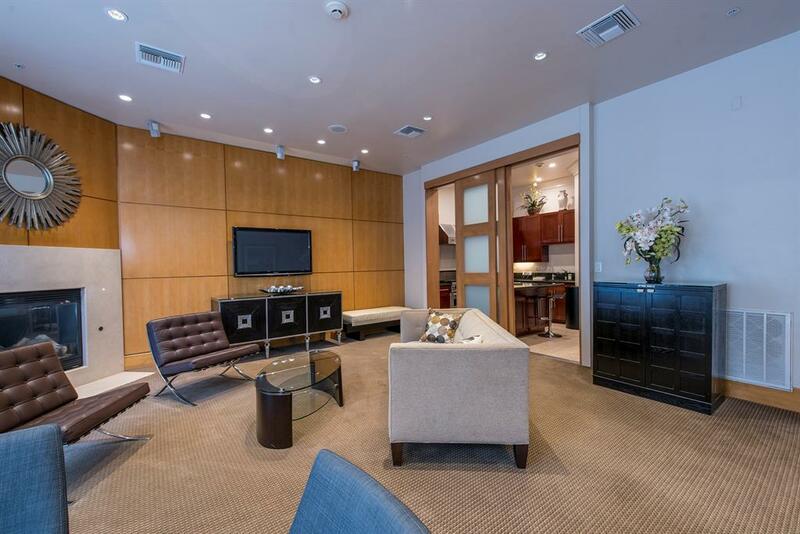 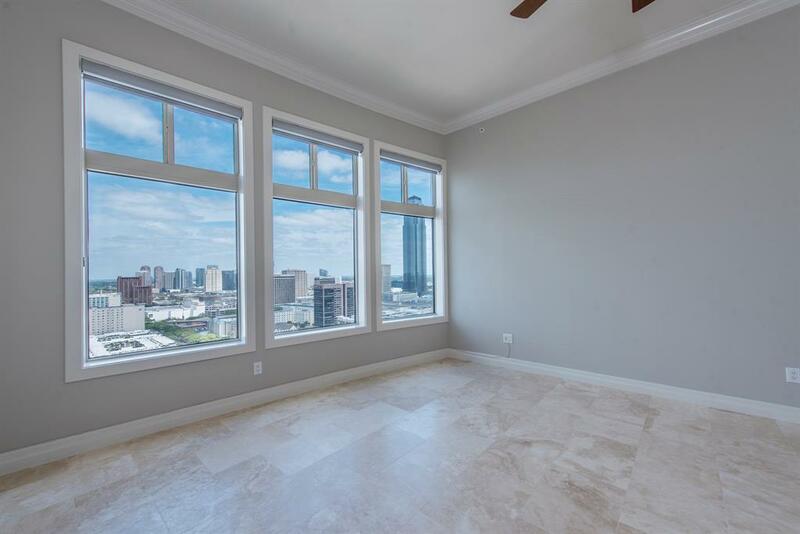 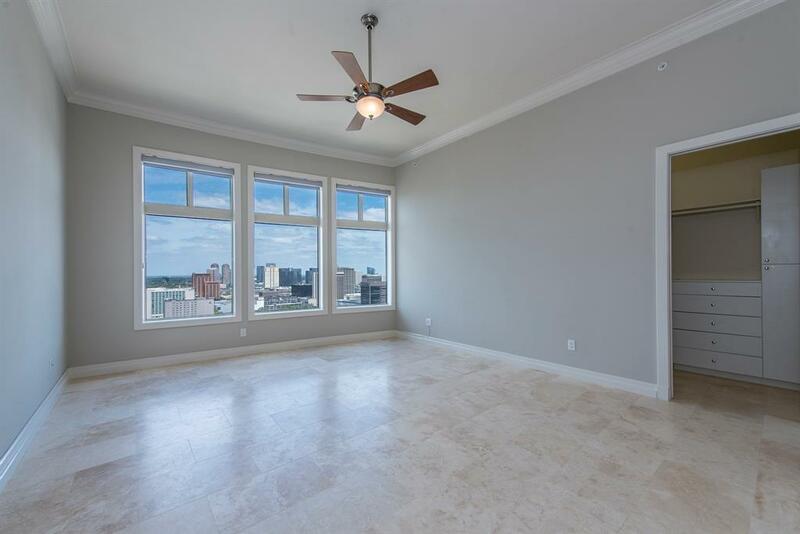 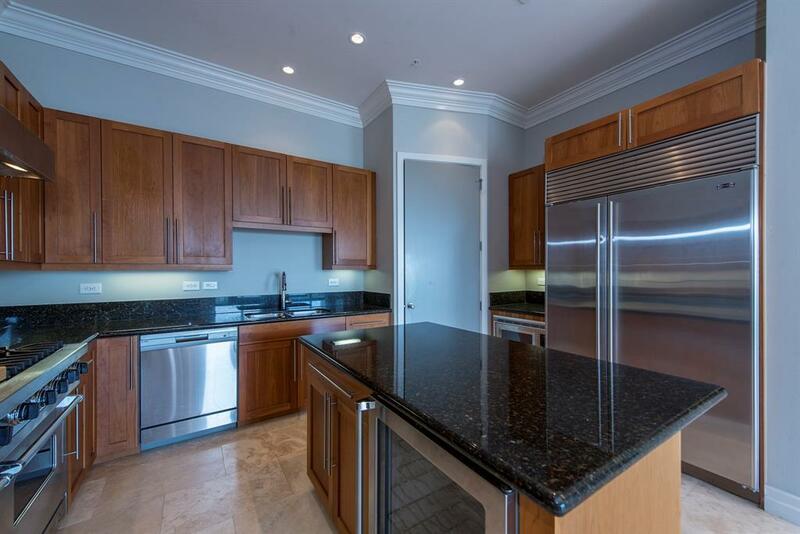 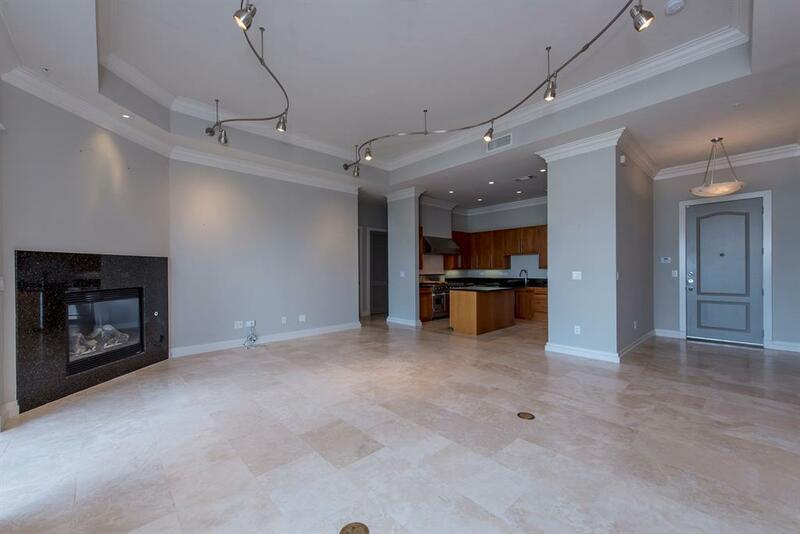 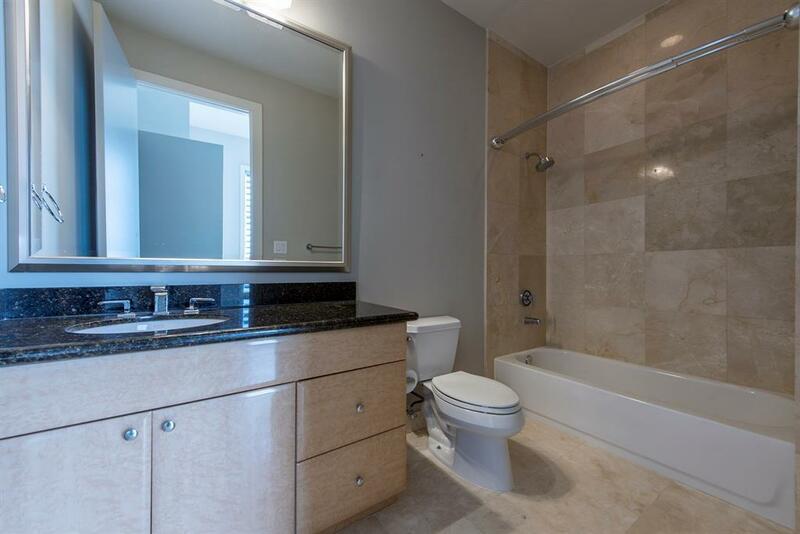 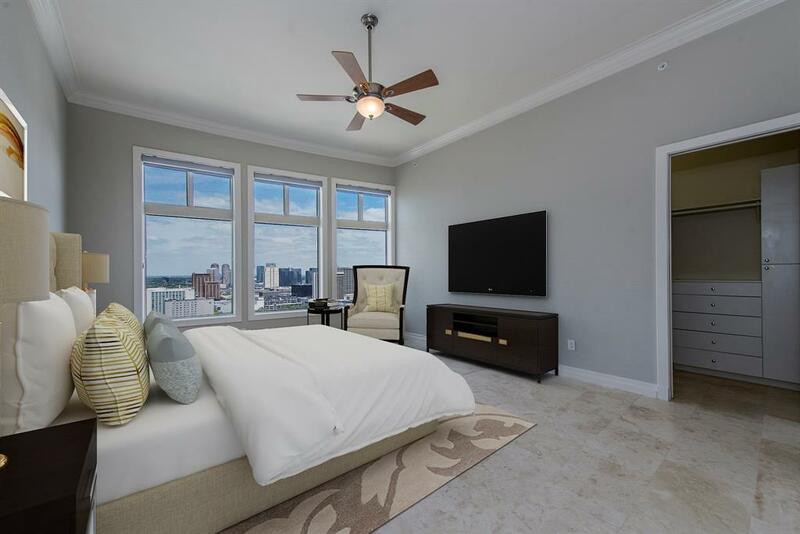 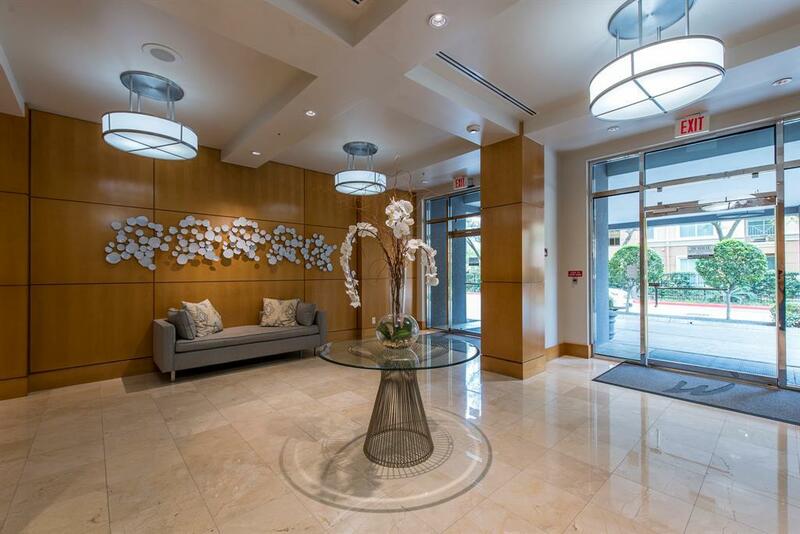 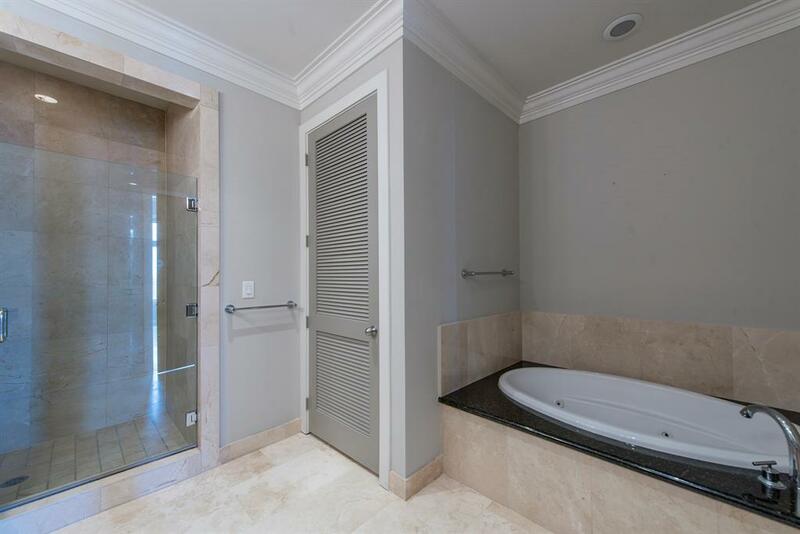 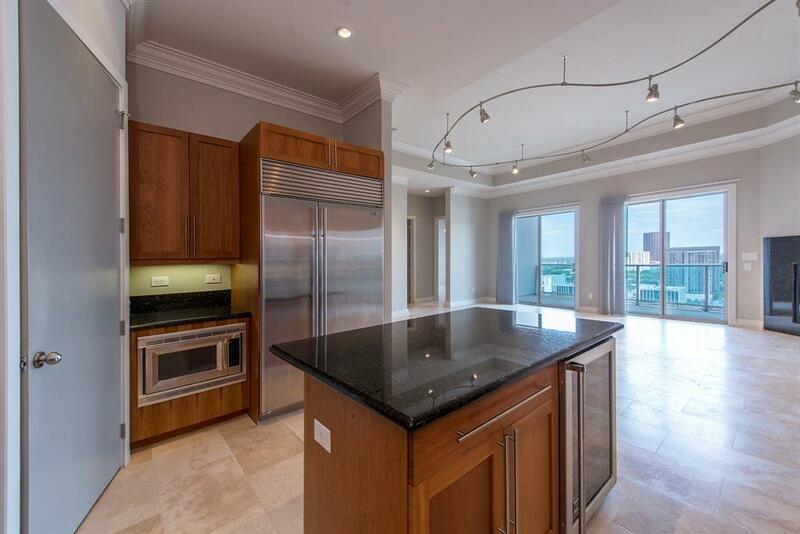 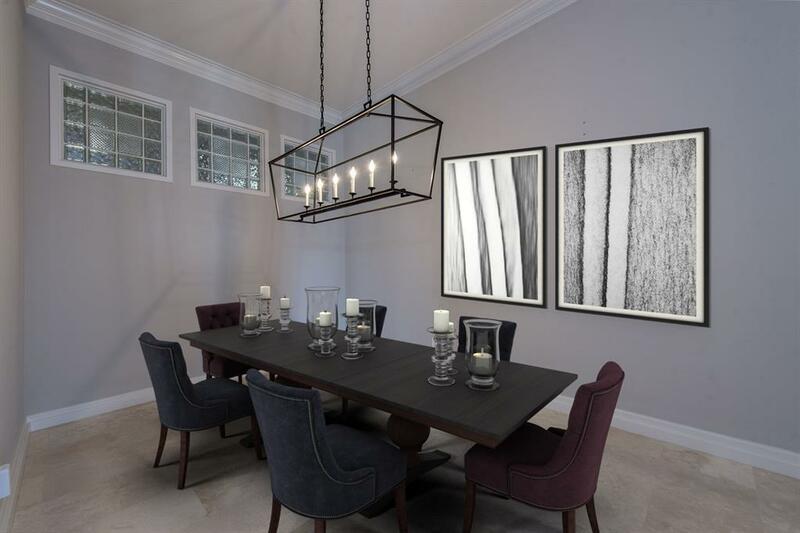 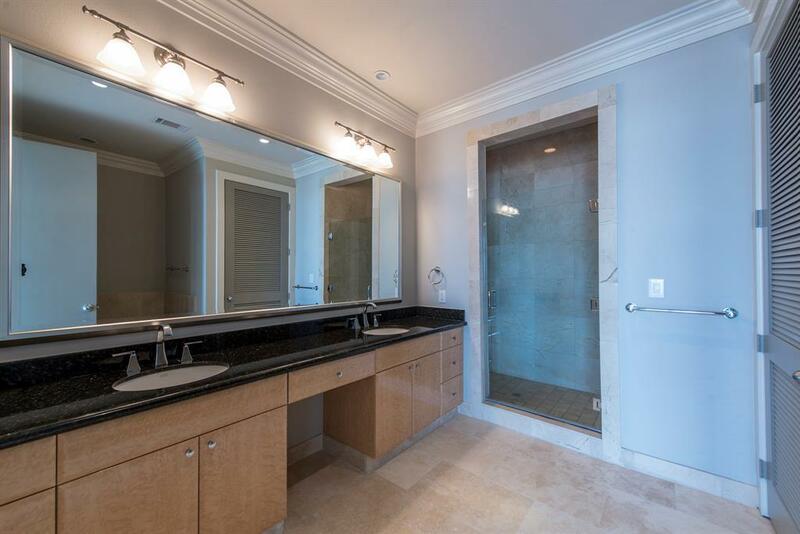 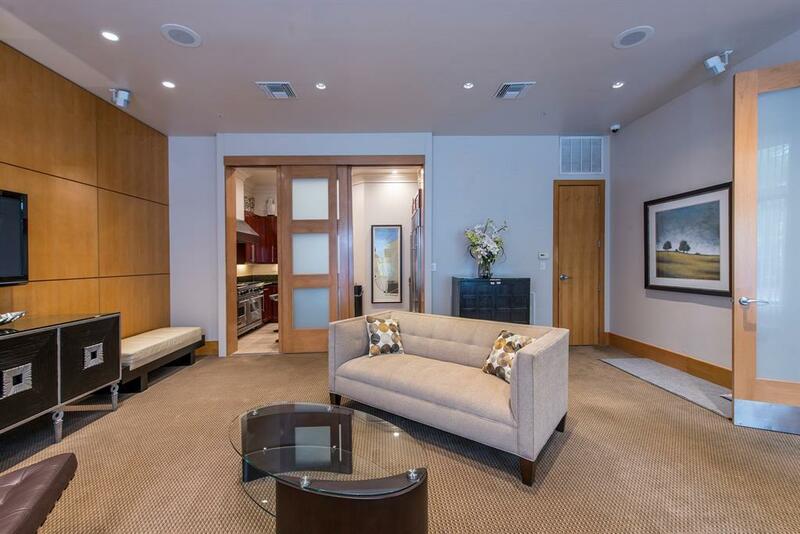 Building has secure entry, gated garage and perimeter .Concierge and restricted access parking . 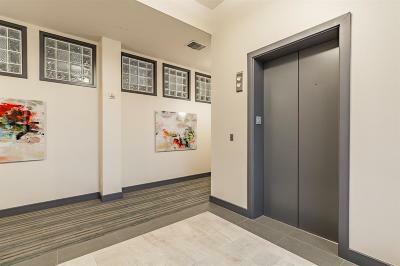 CCTV in common and public areas. 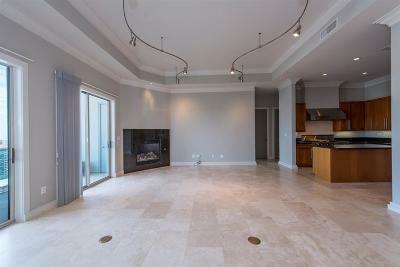 Community room with kitchen for entertaining. 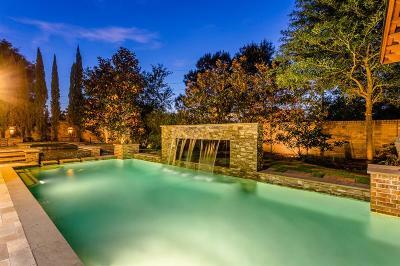 Quiet pool and patio area. 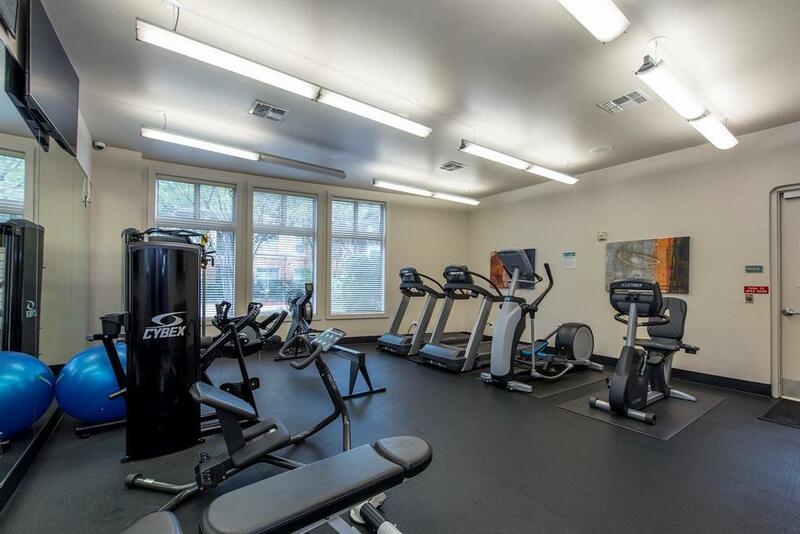 Building has Gym . 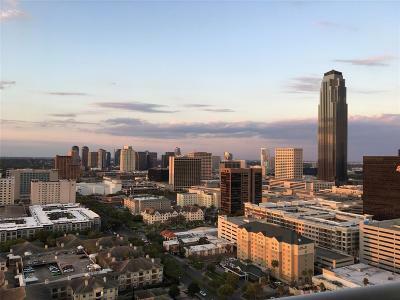 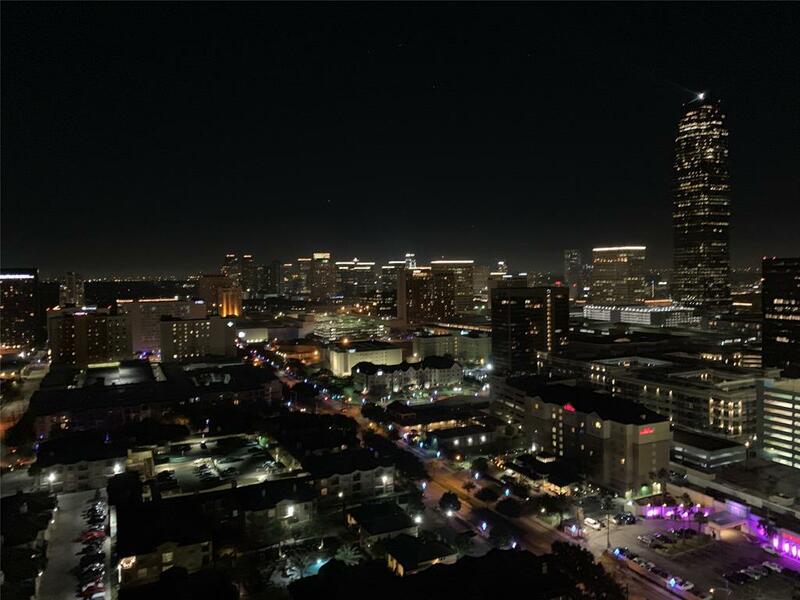 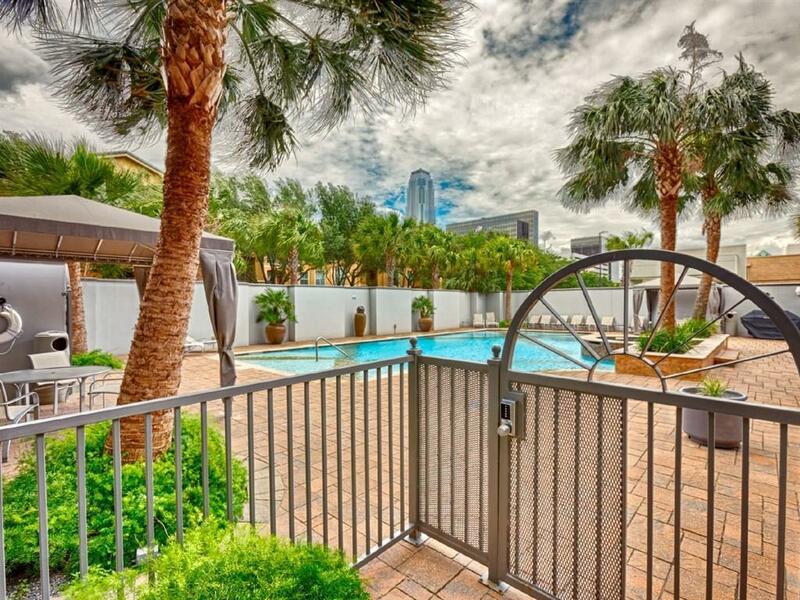 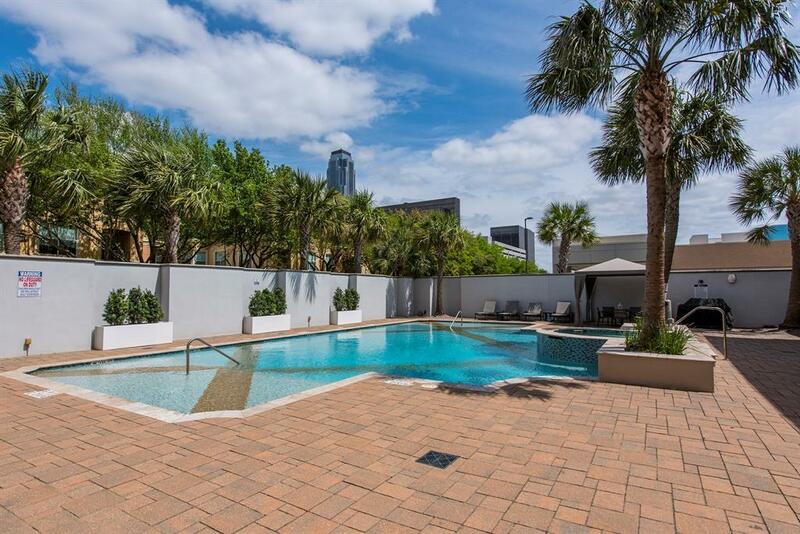 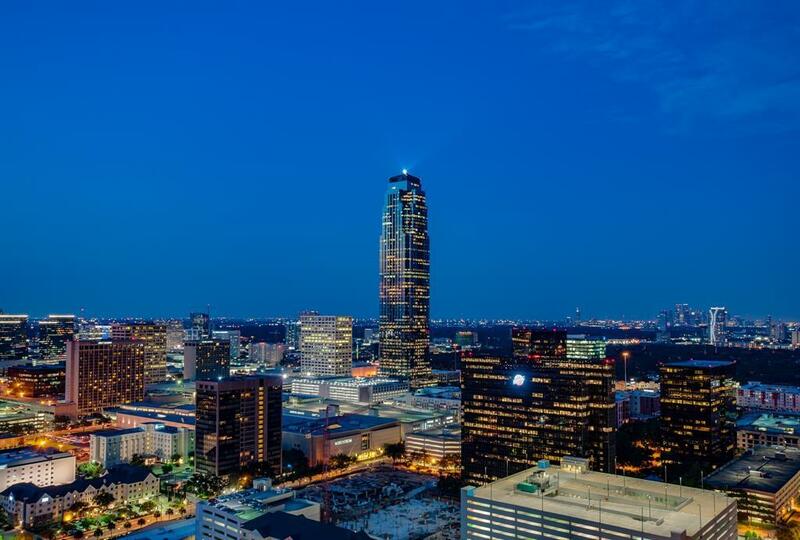 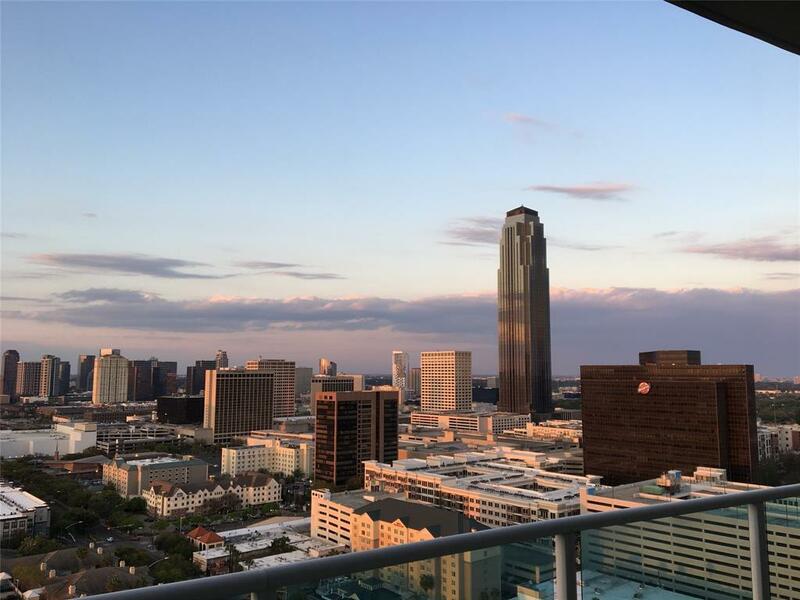 Walk to Galleria, Shops, Uptown and Restaurants. 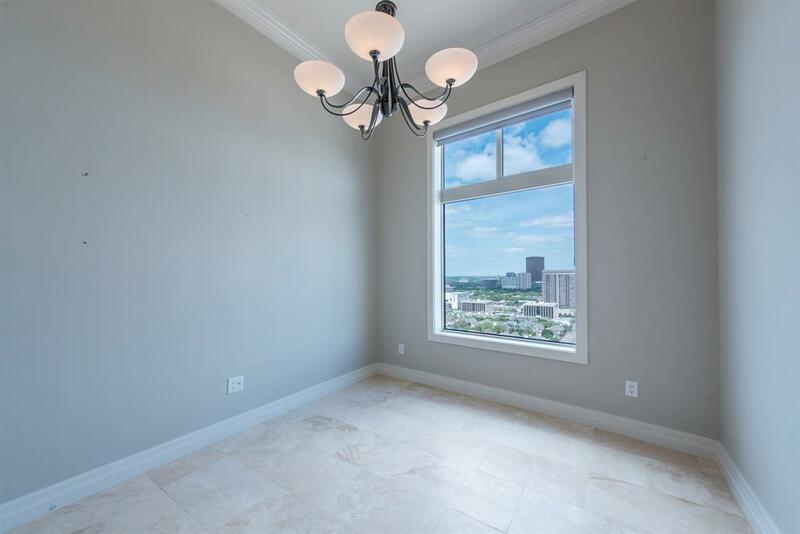 Easy access to 610 loop and Southwest Freeway WITHOUT getting into Galleria traffic.